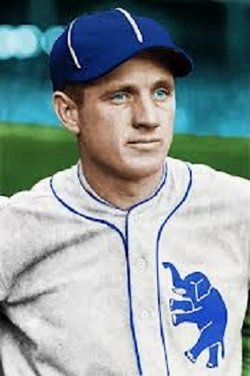 In his post-playing days, Wid (actual name: Wid) spent seven seasons as de facto GM of the Cubs, having learned the trade under Branch Rickey with the Cards and Dodgers. He in fact broke the color line for the Cubbies, signing and promoting Ernie Banks. He also gave Buck O’Neil his first MLB job, but he wasn’t as aggressive with black and Latino talent as some of his National League rivals and the team failed to prosper. He moved on to Milwaukee where he was second in command, before becoming one of the first front office employees the Mets hired in 1961. Older Wid, baseball exec and man about town. 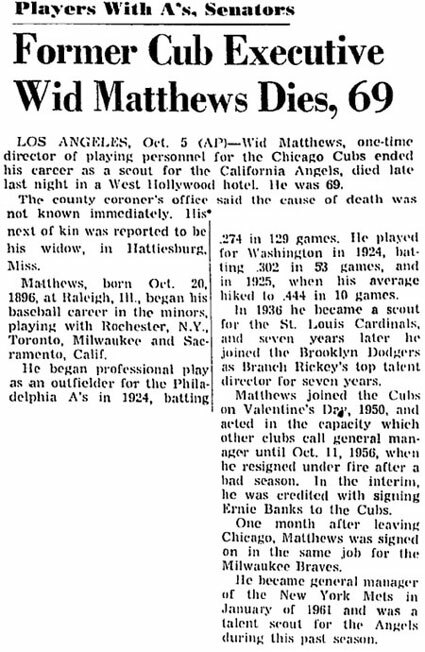 The obituary at right claims that he was a general manager for the Mets. I can’t confirm that, but it is true that George Weiss didn’t initially hold the GM position with team, perhaps as part of his severance agreement with the Yankees, acting under the title of president until his Yankee agreement ran out. 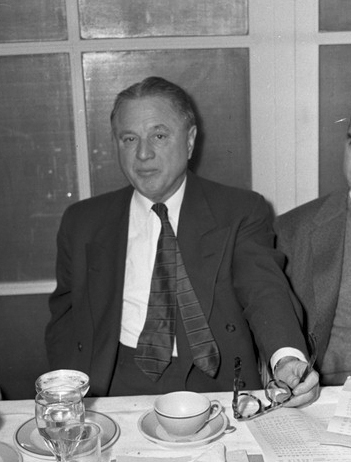 The Ultimate Mets Database lists Wid as “Administrative Assistant,” which could mean typist, but along with Johnny Murphy, he was in fact a top aide to GM Weiss, serving as director of player personnel (whether they called it that or not), and may have considered himself the heir apparent before resigning during the 1964 season. Maybe he was as frustrated with Weiss’s dinosaur act as everybody else was. Moving on to the California Angels, he died following the 1965 organizational meetings, passing away in a West Hollywood hotel room, which is sad enough for a country song. The Angels would pay us back decades later by sending us Gary Matthews, who didn’t die on the job but ki nda did. Wid’s the stuff. A thousand guys like him in baseball history, but none quite like him, you know? And maybe if he didn’t bring O’Neill and Banks into the bigs, somebody else likely would’ve. But he did. So cool. 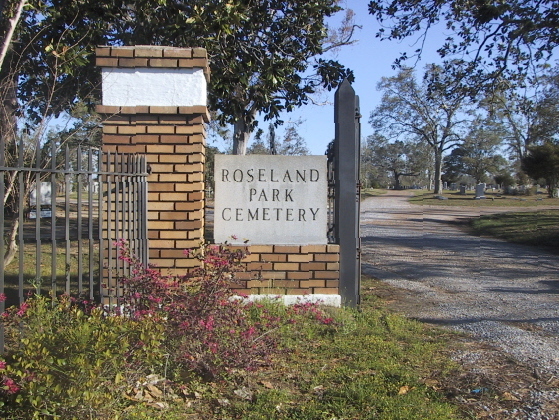 His remains were ultimately buried in Roseland Park Cemetery, Hattiesburg, Mississippi. Not far away are the bones o f music legend Robin Tyner, of the MC5 (who really should be buried in the Motor City,thinks I). Hattiesburg is a town known as a key crossroads in the Civil Rights Movement. Today it hosts the African American Military History Museum. So when you’re d one visiting the final resting place of World War I veteran Wid Curry Matthews (section G, Lot 78 — and Tyner’s too — be sure to take in the AAMHM as well. A day with baseball history, military history, civil rights history, and rock ‘n’ roll history all in one? Well that’s a day well spent, good reader. This entry was posted in Uncategorized and tagged Al Simmons, Bill Wrigley, Branch Rickey, Brooklyn Dodgers, Buck O'Neil, California Angels, Civl Rights, Ernie Banks, Gary Matthews Jr., George Weiss, Hattiesburg, Johnny Murphy, Milwaukee Braves, Philadelphia Athletics, Robin Tyner, St. Louis Cardinals, Tom Meany, Washington Senators, Wid Matthews, World War I by edgydc. Bookmark the permalink.